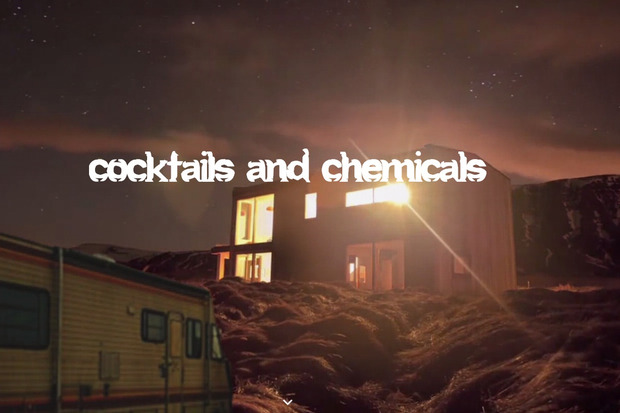 A Breaking Bad themed bar where customers can “cook” their own cocktails in a converted RV is appearing in London this summer. Inspired by the hit US TV show about a chemistry teacher turned drug dealer, the pop-up will open in July for three months. Called ABQ – after the show’s setting Albuquerque in New Mexico – the bar is the brainchild of Seb Lyall whose last pop-up was the controversial owl cafe. Seb Lyall, founder of neighbourhood app Locappy, said: “We are always looking to give our community unique experiences. People of London demand and deserve something a bit more special and that is what we aim to do through our app and the events. The RV will house roughly 20 people at a time. Customers will be helped by mixologists to “cook” the 2 cocktails they get as part of the two hour “chemistry experience”. More than 13,000 people have already signed up to attend the event. Tickets costing £30 are on a first come, first served basis.